The second year of the Prague Rocks event will be celebrated in 2019 by the legendary KISS and ZZ TOP and other guests will be announced. 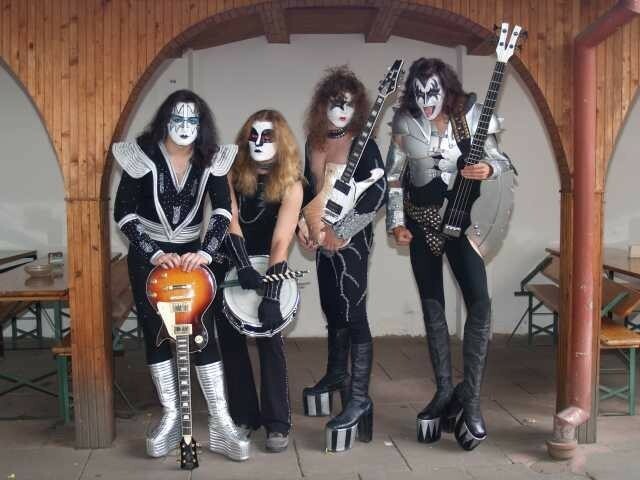 KISS - After KISS's 45-year career, they announced that they would start their final tour, suitably named END OF THE ROAD, in 2019. 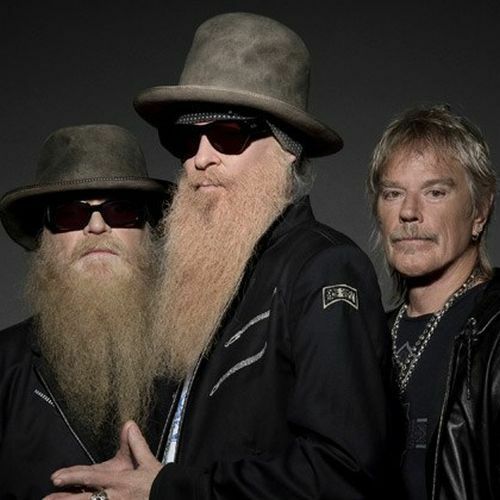 ZZTOP - they are famous for having the most stable set in the history of rock music. Next year will celebrate its 50th anniversary with Czech fans.